Take a drive in a car you love from Autoland Toyota. Our used car dealership in Springfield, New Jersey is your destination for pre-owned vehicles that fit your style and budget. There's a Toyota model for everyone in our showroom, too. Maximize your capability in the Toyota Tacoma or head for a weekend adventure in the Toyota 4Runner. 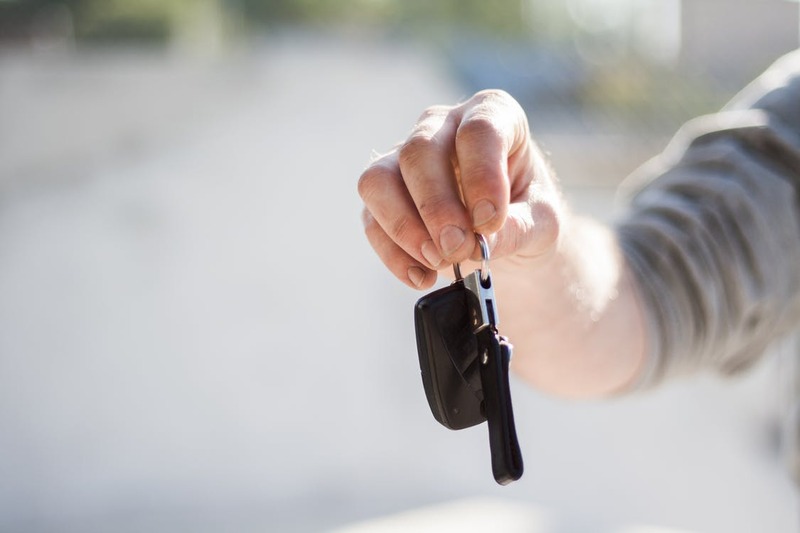 Whether you leave our lot in a Toyota Prius or a Toyota Corolla, you know you have the keys to the ideal vehicle for your lifestyle. Visit our used car dealership in Springfield, NJ to get started with a test drive. Find a used car at your local Springfield, NJ Toyota dealership. Car-buying should be simple. With Autoland Toyota, you get a stress-free experience the moment you arrive at our used car dealership. Our sales associates will start by learning more about your budget and your driving style. Next, we'll introduce you to a few options that check all those boxes. Finally, we give you the keys for a test drive. You'll end the experience in a new-to-you Toyota! Visit us in Springfield, NJ for the car-buying support that will get you where you want to go. The finance center at Autoland Toyota makes it easy to fit your new car purchase into your budget. Meet with a member of our team to explore all your financing options, from monthly payment plans to car loans. We can also help you estimate your credit score or trade in your vehicle. Visit our used car dealership in Springfield, NJ to experience car buying, simplified!